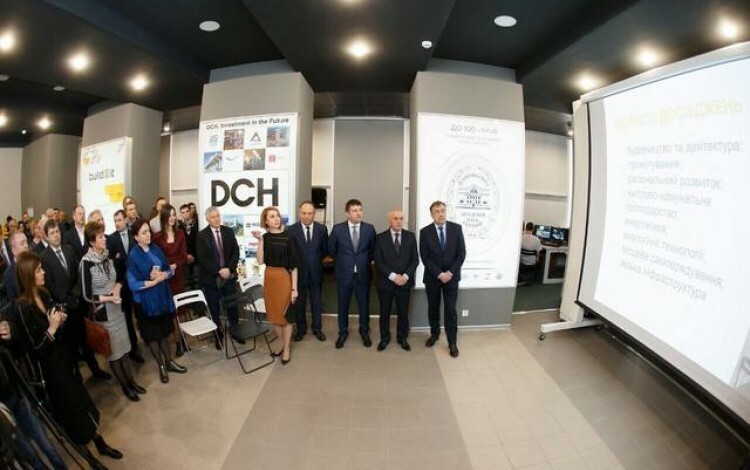 Kharkiv’s National University of Municipal Economy unveiled the new Megapolis Technology Transfer Center on 20 April as the city continues in its quest to capitalize on its strong academic and high tech traditions. 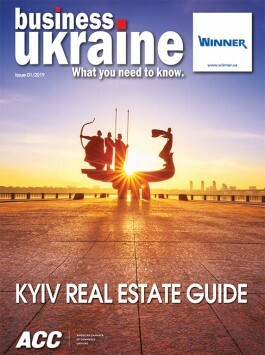 Financing for the new high tech business hub came from Oleksandr Yaroslavsky’s DCH Group, which has a long record of strategic support for Kharkiv’s academic institutions such as the city’s National State University and National Technical University. DCH Group has also been instrumental in recent efforts to honor and celebrate some of the biggest names in the world of Kharkiv science such as Ilya Mechnikov, Lev Landau, Simon Kuznets and Alexiy Beketov. “Today we are opening a unique Technology Center, which was established with the support of our friend and honorary doctor of the university Oleksandr Yaroslavsky. He has supported us for many years now by providing backing for young scientists and various laboratories," commented university rector Volodymyr Babayev at the official opening of the hub. The main goal of the Megapolis hub is to create a business space that will allow the university to facilitate the effective use of its considerable scientific and technical potential. This will involve capitalizing on the university’s intellectual property and working towards the greater commercialization of academic advances by building bridges to the business world and seeking partners for practical applications.